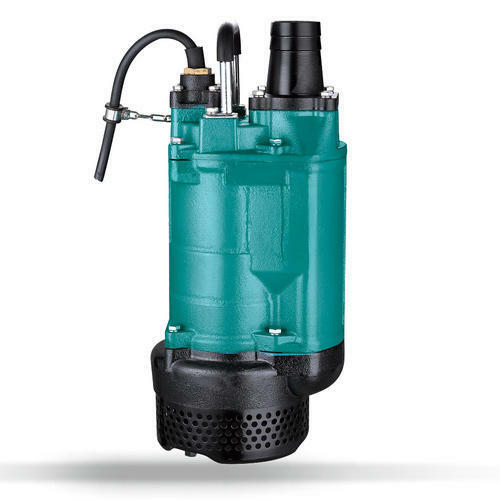 We have emerged as leading supplier of premium quality Leo Pumps all over the nation. These products are manufactured by reliable vendors using superior grade components with the help of advanced technology in compliance with set international quality standards. Highly appreciated by our clients for their optimum functionality and long life, these products are widely demanded in the market. In order to deliver the defect free range, these are thoroughly examined against several parameters to deliver the flawless range at clients' end and are available at industry leading prices. 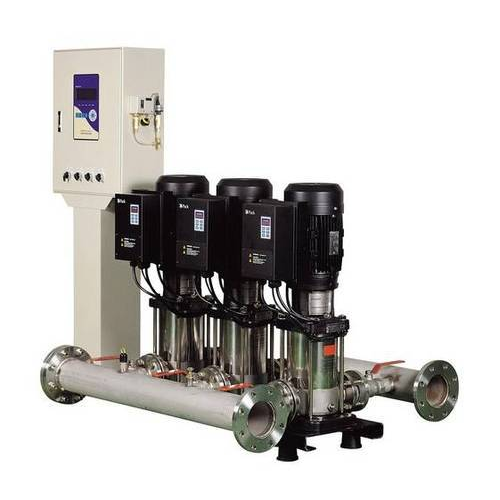 Our organization is known in the industry for catering a distinguished segment of Inverter Built-in Booster Pumps System. 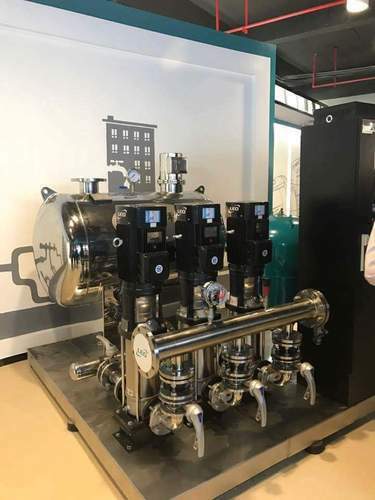 Owing to our expertise in this domain, we are engaged in offering a supreme quality Variable Frequency Constant Pressure Water Supply System to our prestigious clients. We are offering Submersible Drainage Pump to our clients. 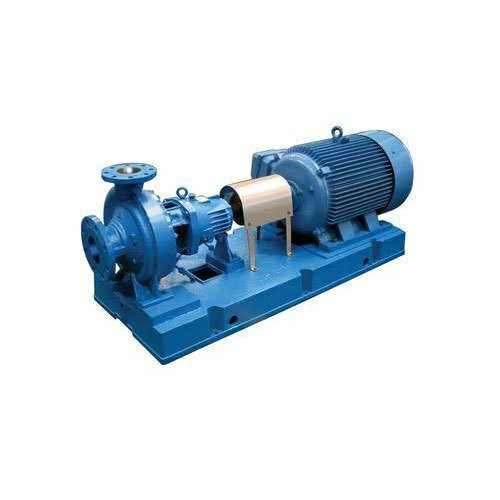 We are offering Petrochemical Process Pump.